Couch potatoes rejoice! 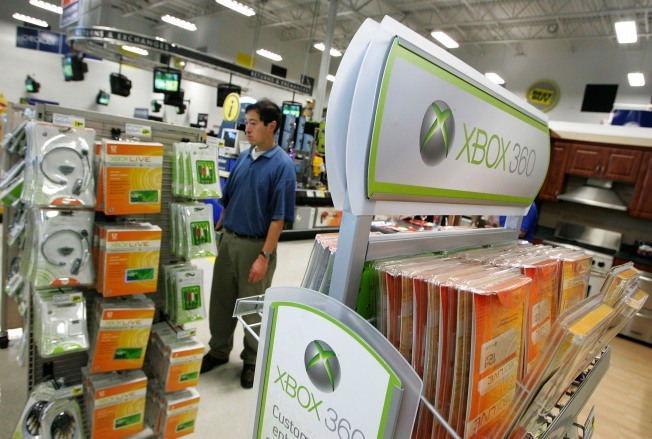 Blockbuster is gearing up to offer consumers video game rentals by mail. The pilot program, which will be launched during the second quarter, will allow select Blockbuster Total Access™ online customers to rent video games as well as movies as part of their subscription plan. Users will have the option of selecting game titles for popular game consoles including Nintendo Wii™, PS2™, PS3™, Xbox and Xbox 360. Blockbuster has faced increasingly tough competition from rival Neflix as it gains ground despite the tough economy. Netflix reported Monday that its fourth-quarter profit rose 45 percent on the strength of lower marketing costs and the growth of its internet streaming service. Neflix has integrated technology into a variety of new platforms including Xbox 360, BluRay players, and other appliances which allow customers to stream movies direct to their tv. So far they do not plan to offer video games. Blockbuster hopes to win back customers by becoming the only online rental service offering both.